When an all-new model is about to drop, generally it’s the manufacturer and not a local dealer that breaks the news. Imagine our confusion, then, when a press release confirming the launch of two new G Class models hit the wire yesterday, originating from a Mercedes dealership in New Orleans. 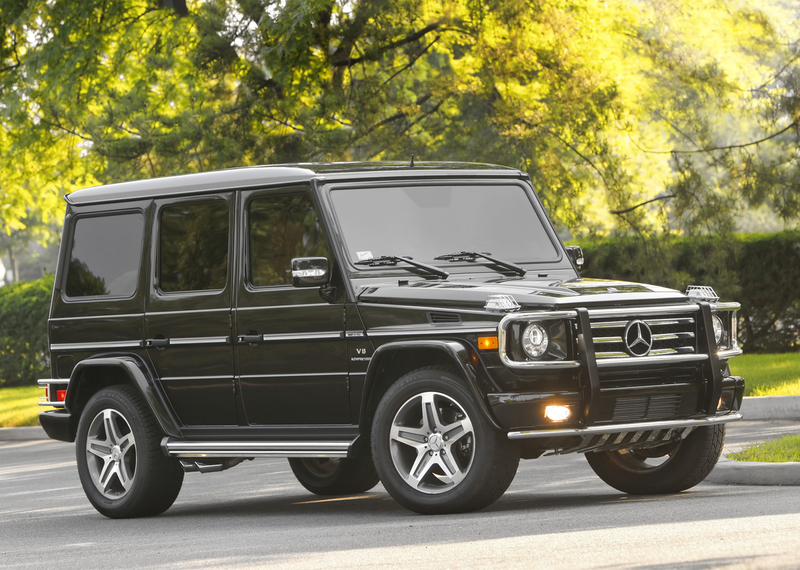 Mercedes-Benz has been very tight-lipped about the existence of a G63 AMG or a G65 AMG version of its go-anywhere G Class. Spy photos have been showing up for years, and Mercedes allegedly custom built a limited run of G63 models for select (i.e., wealthy and influential) customers a few years back. Mercedes-Benz has yet to confirm or deny the existence of either G-Class model, but this much is clear: if the automaker was planning on launching the SUVs in the United States, a certain dealership will have a lot of explaining to do.